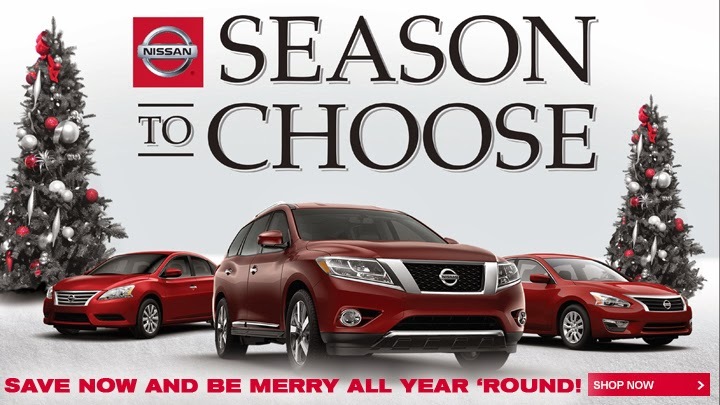 It’s the Season to Choose at Uftring Nissan in Peoria! Spread the holiday cheer much longer than just the holidays with incredible Nissan inventory at the most incredible prices. From the 2014 Nissan Altima to the 2013 Nissan Armada and Nissan Frontier, we’ve got what you’ve been wanting, needing, or even gifting to someone you love. Don’t wait until the beginning of the year to purchase a new or used vehicle. Purchasing now during the Season to Choose event will save you money. Can’t decide what Nissan you’re interested in? There’s so many to choose from, and there’s a Nissan out there that fits every single personality. Your car is more than a car, it’s part of your lifestyle. 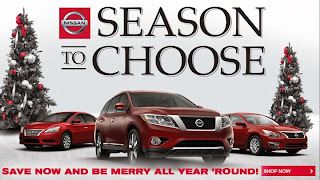 Let us help you find the deal you deserve at Uftring Nissan just in time for the holidays. Save now and be merry all year long! Click here to view our holiday inventory.